Yesterday, we reviewed the fall feasts, beginning with the Feast of Trumpets and Yom Kippur (Day of Atonement). Now we come to the culmination of the feasts! Jesus will fulfill the Feast of Tabernacles, just as He has already fulfilled the spring feasts (Passover, Feast of Unleavened Bread, Feast of First Fruits and Pentecost). In fact, fulfillment of the Feast of Tabernacles will also fulfill the Davidic Covenant, and we know that time period as the Millennial Kingdom! It is this time period that the prophet Zechariah writes about in the passage above. Notice that ALL nations are invited to the Feast of Tabernacles to worship the King of Kings! This is the only Jewish feast that isn’t totally, 100% Jewish. Why? Thus, we are all invited to the Feast of Tabernacles, where the greatest worship the world has ever seen will take place! It comes after the Feast of Trumpets (to be fulfilled when a trumpet sounds and Jesus’ foot touches down on the Mount of Olives) and Yom Kippur (to be fulfilled when the eyes of our precious Jewish friends are opened, they repent and finally see their Messiah). 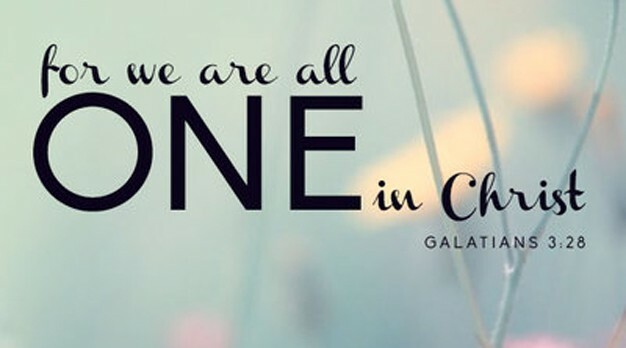 God set apart a special group of people (Abraham and his descendants) for a very unique purpose: to be vehicles of world redemption. They became that, but missed the day of His visitation (Luke 19:41-44). ie – they did not recognize Him as the Messiah. God implemented the 7 major feasts as a calendar of His plan for His people (the Jews), which includes drawing them back to Himself…in salvation. Four of the seven are already fulfilled, the final 3 will happen in very quick succession! Once the trumpet sounds and Jesus physically appears, the Jews will repent and turn to Him, THEN Jesus says He will “tabernacle” among His chosen ones…both Jews and Gentiles, and there will no longer be a distinction! Wow! Incredible, isn’t it!?! I can hardly wait for that day! But…we can practice while still on earth! It is a faint glimpse, but a glimpse nonetheless, when the Feast of Tabernacles kicks off in Israel tomorrow evening. 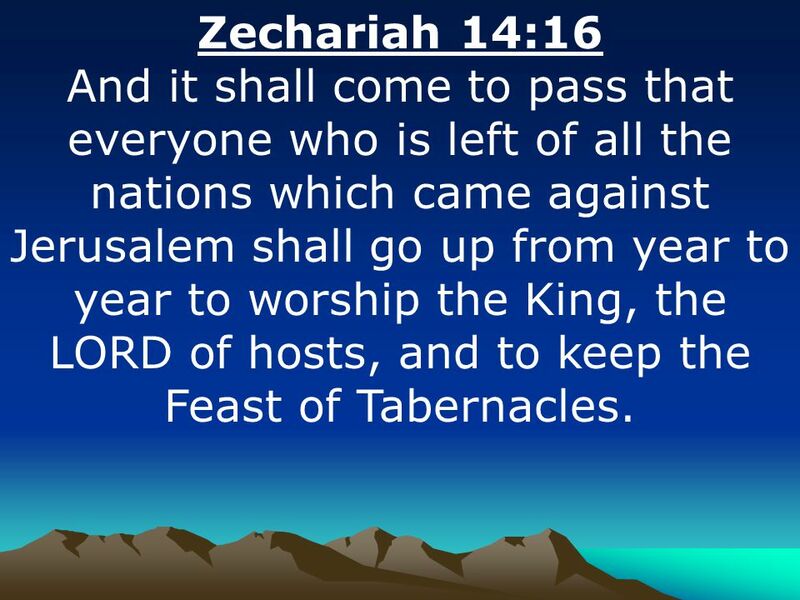 Did you know the International Christian Embassy Jerusalem hosts a huge Feast of Tabernacles celebration each year, and that people come from all over the world to worship the King of Kings right there in the Holy City!?! Yes, its a preview! Most of us cannot physically go to Jerusalem to participate, but thanks to modern technology, the ICEJ sends the Feast of Tabernacles celebration right to our computer screens! They will live stream (and record) events during the Feast of Tabernacles, and they invite us all to join! You will find a calendar of events here, so join in by clicking the “Media/Live Stream” button on the top right! Take advantage! Join the celebration, and rejoice with believers around the world in worship of the King of Kings and Lord of Lords! Enjoy!